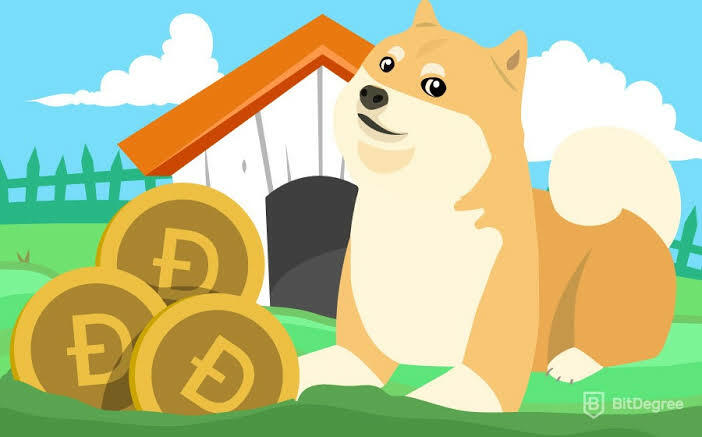 Promoting DOGECOIN: 200 DOGECOINS distributed, 1 dogecoin for every people who send a photo of the "print screen" is shared on a "SOCIAL NETWORK", the "print screen" of the zke.usacomment.com. Please: Send the photo To Zicutake@live.com more the address of the wallet DOGECOIN. TERMS: WILL NOT BE SENT TO THE PORTFOLIO OVER AND OVER AGAIN.